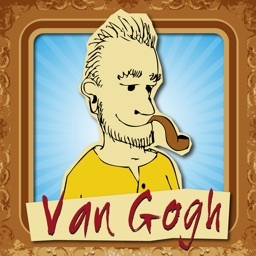 This engaging interactive biography will teach you all about the short but splendid life of Vincent van Gogh. Price drop, $4 -> $1! 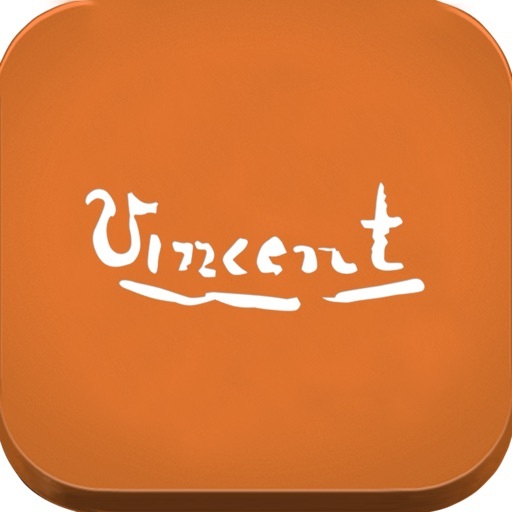 Painted With Words is a fantastic app for educators or anyone else interested in art. 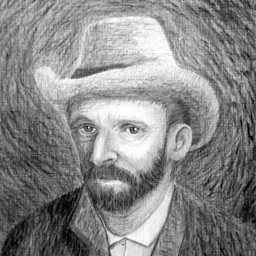 If you're just not into Vincent van Gogh's work. There's really no other good reason to pass this one up. 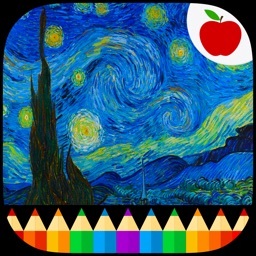 If you’ve always wanted to know more about the man behind the famous “The Starry Night,” you must check this app out. It’s not just an art collection dump; it’s a journey into the past presented in the most elegant way possible. - Full INTERACTIVE biography! Best on the market! 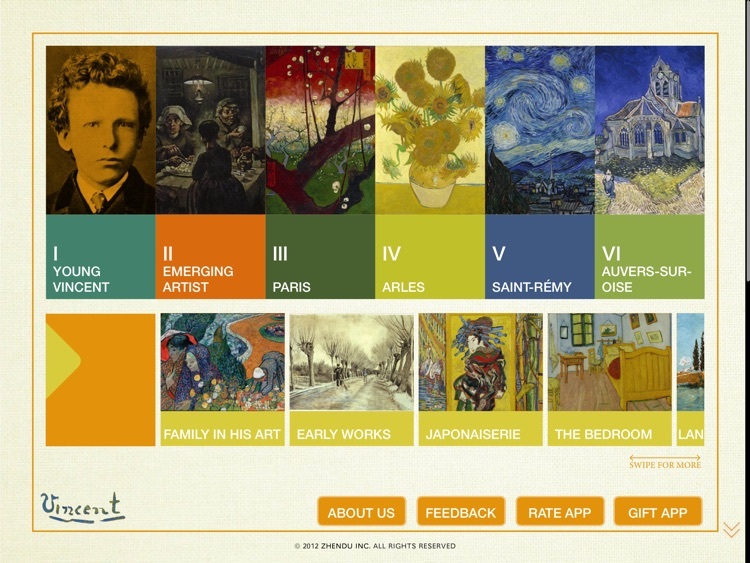 - From the maker of "Art History Interactive"! 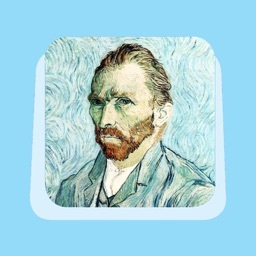 Featured in App Store "What's Hot"
Van Gogh's life of art was short but splendid. He had left so many masterpieces for the world, but how much do we know about him? 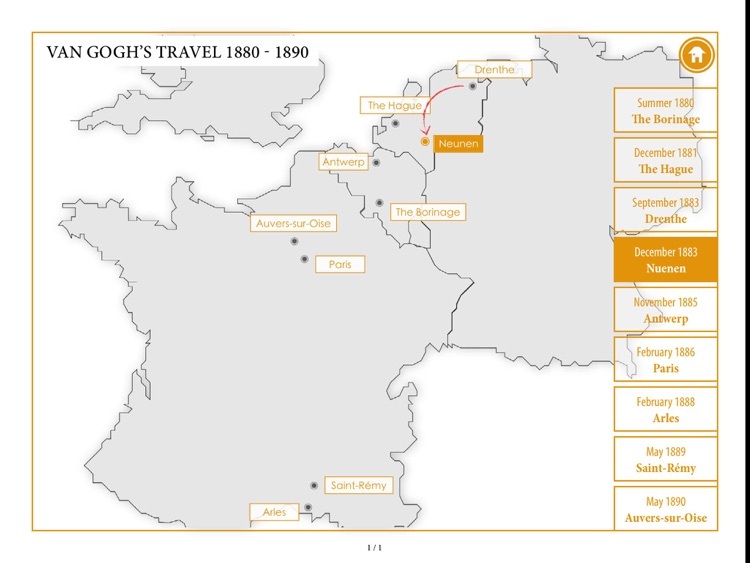 As a biography, we use an interactive way to illustrate Vincent's life, especially the ten years he devoted to art. 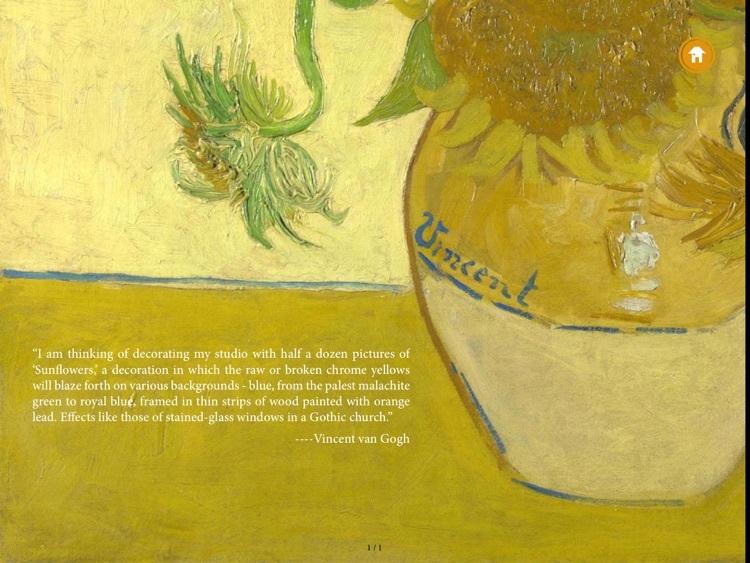 From these stories and artworks, we will rediscover Van Gogh, he is not any more a "crazy" artist, but a poet yearning for life, and love. 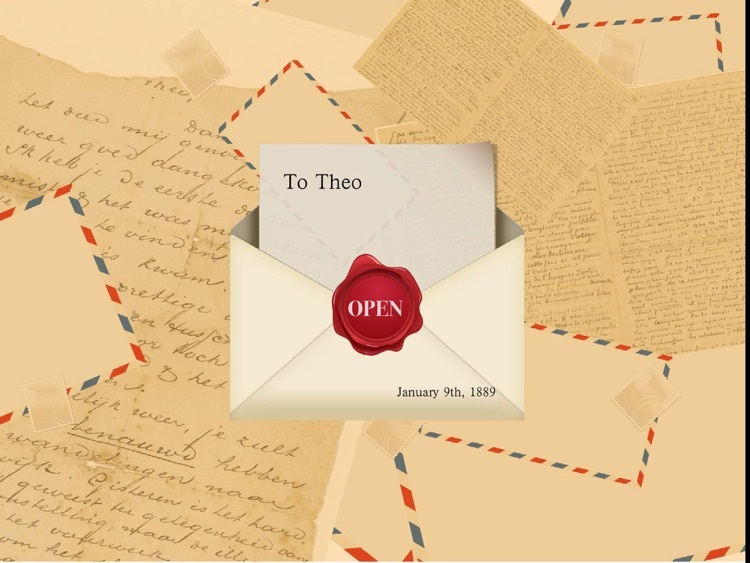 We hope to achieve this by providing insightful analysis of his work, selected letters from Van Gogh himself as well as stories. What is the story behind the famous sunflowers? Who is Paul Gauguin and what happened between the two artists? 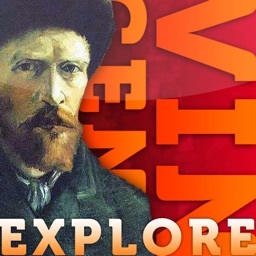 How did Japanese ukiyo-e art influence Van Gogh's work? How could reimagine the famous Starry Night? All these could be found in our team's half-year endeavor! 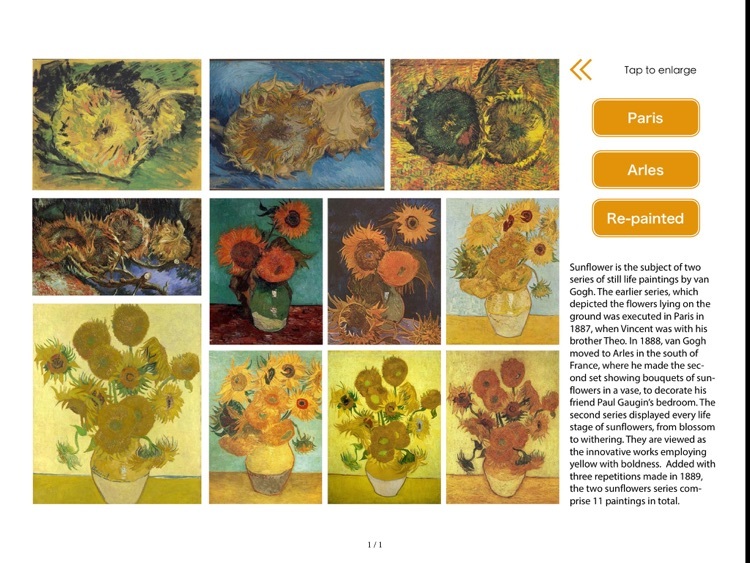 - Learn art through interaction: interactive travel map of Van Gogh, interactive sunflower, Starry Night, etc..
Today’s AGF list includes an arcade game, a health app, and a reference app.